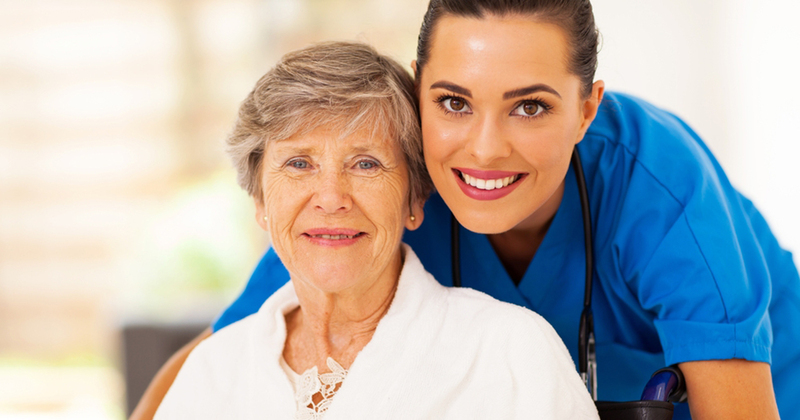 At ChristyCare, our unique approach to taking care of seniors is second to none. 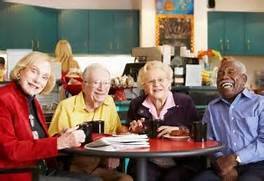 We offer a wide variety of services to make the seniors feel comfortable as if they were in their home environment. 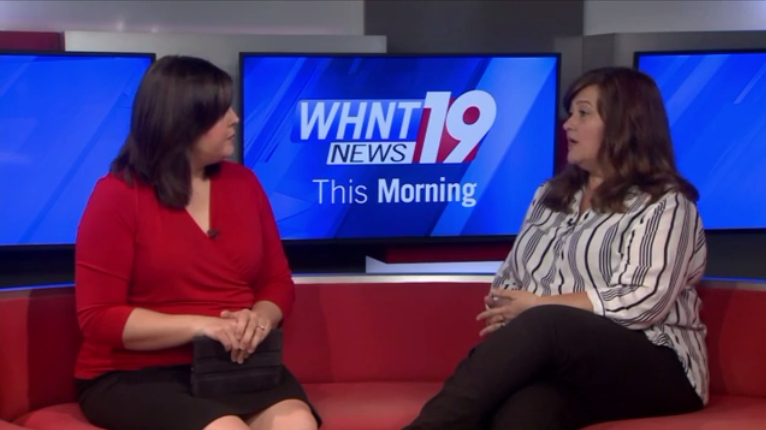 Welcome to ChristyCare – Senior Day Care in Huntsville! 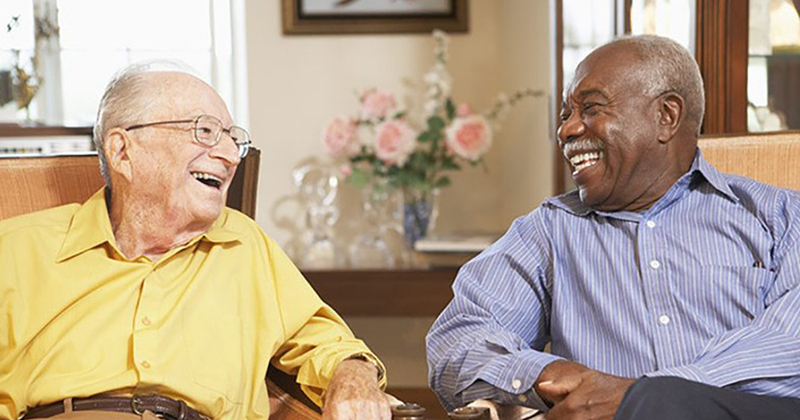 ChristyCare is a senior day living center that provides a loving, monitored, caring and safe environment for adults that need assistance with daily living activities. Seek to preserve dignity by not making a distinction between staff, volunteers, and participants. We focus on the strengths of each individual, understanding that all persons have a desire to feel productive and needed. Fierce game of BINGO going on at ChristyCare today! So much fun ? Great article by Madison County Record about ChristyCare!❤️? 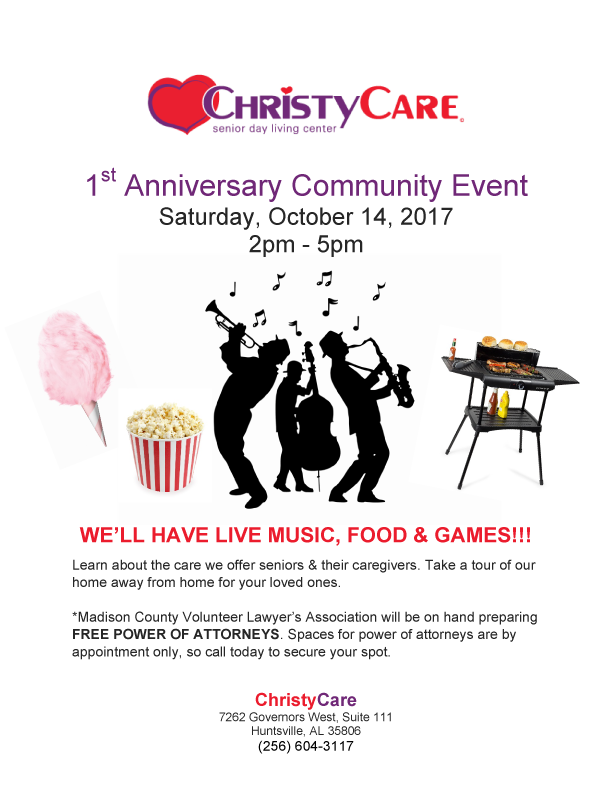 MADISON – Christy Todd has founded an integral link for senior citizens to remain independent yet receive a boost in everyday living. Todd has opened ChristyCare, a senior day living center that provides a loving, secure, caring and safe environment for adults that need assistance with daily living activities. ChristyCare’s address is 7262 Governors W., Suite 111 in Huntsville and near Madison’s city limits, I565 and Redstone Arsenal. 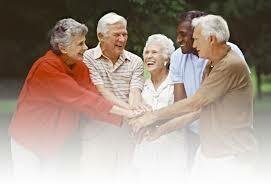 “So many families are experiencing the difficulties of taking care of their parents as they are aging. However, limited resources are available,” Todd said. “My vision is based taking care of my Mom. 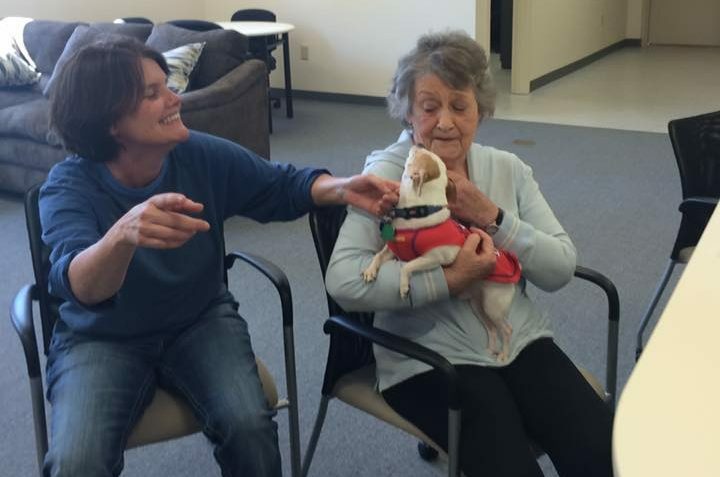 I wanted to provide her with a place she would enjoy but could rest if needed … a place where she would feel a sense of family and feel secure,” Todd said. The clients can go to a quiet room when they want to relax. 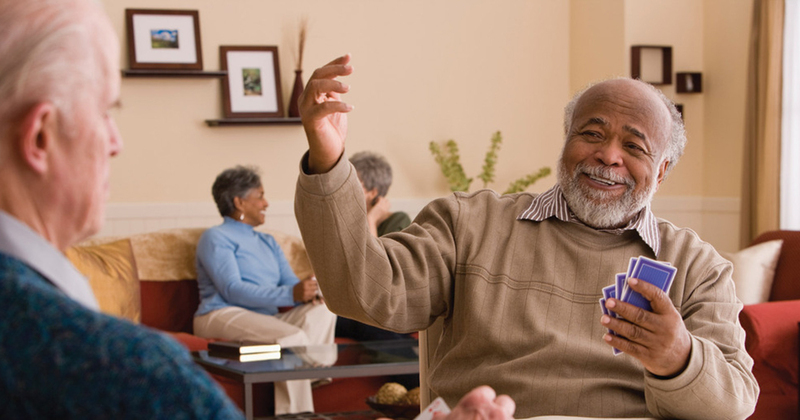 “Our cognitive area provides a place for those that have mental alertness but may have some physical limitations. This area has computers, games, a library and Bluetooth headphones to watch movies,” Todd said. 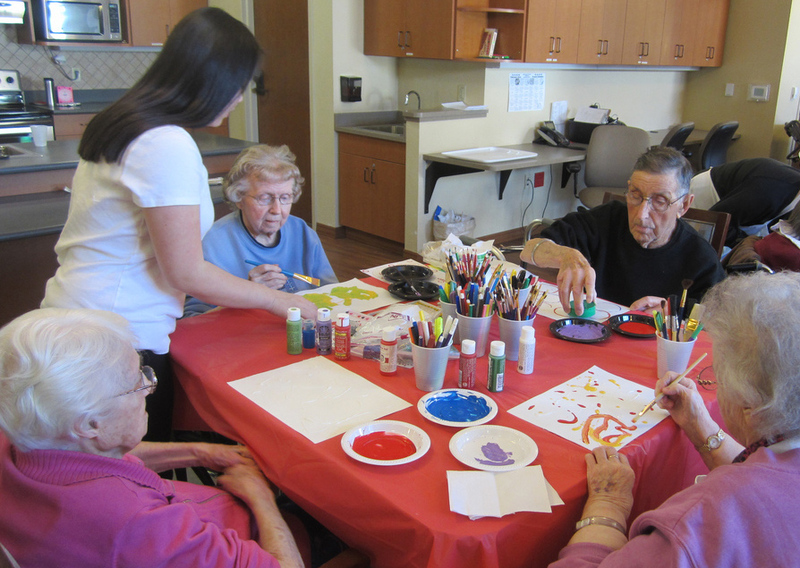 An outdoor patio opens into the memory care area, allowing everyone to come together for group activities and exercises. The senior citizens will receive medication reminders; midmorning snack, lunch and afternoon snack; therapeutic exercises; and music, pet, art and intergenerational therapy. The staff is CPR certified. 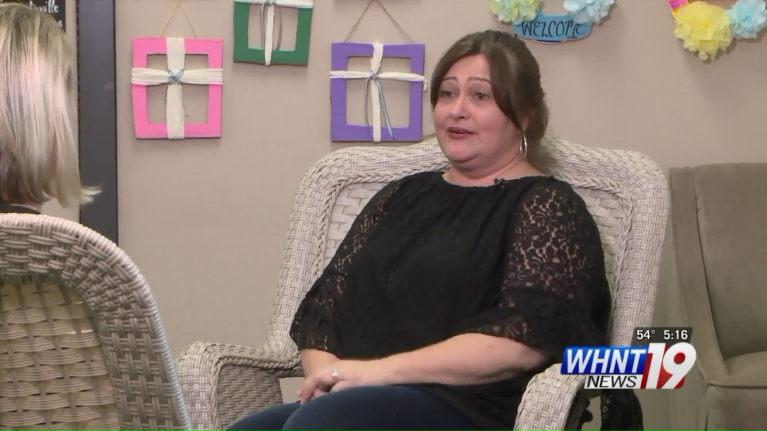 “At ChristyCare, well-trained staff members work together to create an inviting, homelike environment to provide assistance for your loved ones, Todd said.” The clients are independent and yet need some support in activities of daily living. Todd realizes that families also have parents who don’t have dementia or Alzheimer’s but have other reasons they need a place to go during the day. “Many of (these individuals) are cognitive but weak or have frequent falls or are depressed at home,” she said. email info@christy.care or visit christy.care. We enjoy our Seniors! Here you can see just how much. Enter your email to receive monthly news and updates.